I have been diagnosed with Dysthymia, Refractory Coeliac Disease, Chronic TMJ Pain & Neuralgia, Endometriosis, Raynaud's Phenomenon, Clinical Anorexia, Low Vitamin D so far. I am also currently undergoing investigation to see if I have another Autoimmune disease. The diagnosis of the TMJ issues was easy as it had a very definite cause. The Dysthymia was also picked up relatively quickly although how well it is understood has varied on GP’s. The diagnosis of the Coeliacs Disease took about 3 months from the point it was first queried. I started to vomit multiple times daily from September 2016 and suffer with severe stomach cramps. To begin with I attributed this to withdrawal from Gabapentin, when it continued I decided that it must be due to stress as I was going through some exceptionally tricky personal issues. In the January when the weight I had lost had hit almost 3 stone and I was being sick 12+ times per day, I figured I should go to the GP. During the GP’s examination I experienced horrific pain, I left the surgery and he said some paracetamol should take away the discomfort. This wasn’t discomfort it was agonising as if a hot knife was being stabbed through my stomach. I returned to the GP the following day and as I had already had my appendix removed and he couldn’t explain what was going on I was rushed to hospital. It turned out that what was causing the pain was a ruptured cyst on my ovary complicated by endometriosis adhesions. However while there I was under a number of different departments so while having treatment for the cyst I was having tests run by Gastroenterology and others. One of the tests was an endoscopy where a biopsy was taken and my stomach lining was indicative of Coeliacs disease. I was told then that it was highly likely I had the disease but to continue eating gluten until further tests were done. Those tests concluded in the April when I was officially diagnosed. Then in November 2017 I was told I had Refractory Coeliac Disease as my symptoms weren’t improving after following a gluten-free diet. The Raynaud's Phenomenon, Clinical Anorexia, and Low Vitamin D have all being diagnosed following the initial Coeliacs diagnosis. I was on the go non-stop. I would wake at about 7am and do some yoga, enjoy a cup of tea before waking my son. Take him to school, go to the gym and then work within my business till pick up time. I would do Mum things such as cooking tea, going to the park, bath-time, reading etc till he went to bed at about 7.30pm and then I would either continue with work or study for one of the many courses I was doing. I would then go to bed at about 12am and read for an hour before going to sleep. Although the alarm is set earlier I stay in bed until the last possible moment which I have time to an exact science of 8.22am. I get up and on doing so work out how pain filled a day it is going to be. Get the kids ready for school and walk them there. If I am not in a flare I will then go to the gym, how much of my workout I get done will depend on pain, muscle weakness, lethargy and general energy levels. It is frustrating to feel weaker everytime I'm there rather than stronger which is the aim. On a bad day this will then see me heading to bed for a long nap on a good day I'll head for the sofa with my laptop so I can do an hour or two of work. How much I can do will depend on the pain in my fingers and wrists. I will try and make some lunch but that is dependent on my sickness and energy levels. I aim to try and do a house type thing each day but often decide that it isn't worth the effort. The main one has been truly learning to listen to my body, I often find that I can get everything done that I want to if I pace myself. I also try not to schedule lots of stuff all at once so that I have time to rest if I need to. 6. Share your favourite survival kit items. The biggest one is tea which it has always been. But also my phone, it allows me to read, send emails, work on my blog, make notes, take photos etc. I can use it as a work aid and also as a distraction technique when I'm in pain. 7. 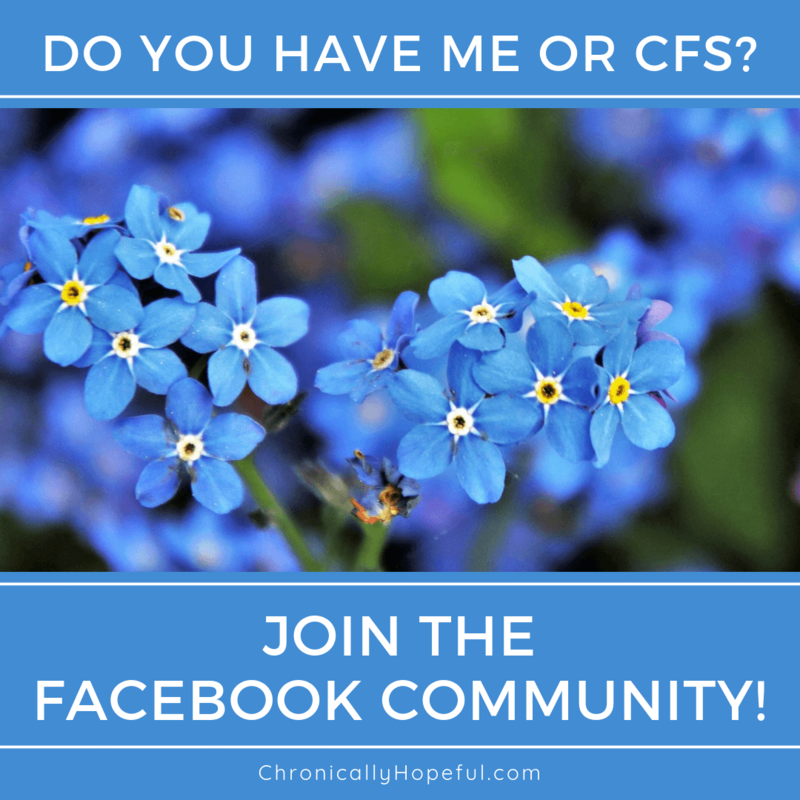 Where can people go to find out more about your condition? If you would like to share your story to help raise awareness of your conditions and show others they're not alone, please visit this page and complete the interview form. I also have very low Vitamin D but my Dr hasn’t really talked about what the effects of that is. There seems to be little information about it online. Great post! 5hanks for sharing.